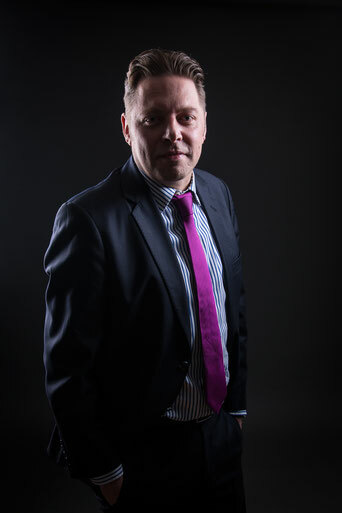 Philipp Mönkemeier has been a certified Lawyer since 2009. From 2009 onwards, he has worked in a Bremen law firm with a focus on insolvency law and corporate and commercial law and labor law. Subsequently, he worked for a renowned Hanseatic family in Hamburg as a company lawyer before he decided to start his own firm in 2015. Mr. Mönkemeier Is registered with all national and regional courts of the Federal Republic of Germany as a lawyer. He is also a member of the German Bar Association, the Hanseatic Bar Association Hamburg as well as the associations of Bankruptcy Law, Commercial and Corporate Law and Immigration Law. Mr. Mönkemeier is a specialized solicitor in the areas of labor law, commercial and corporate law.